Now select your lens color. Select the same color as your frame or mix and match your frame and lens colors! Amber lens strengths are no longer available. Please select either smoke or blue lenses. 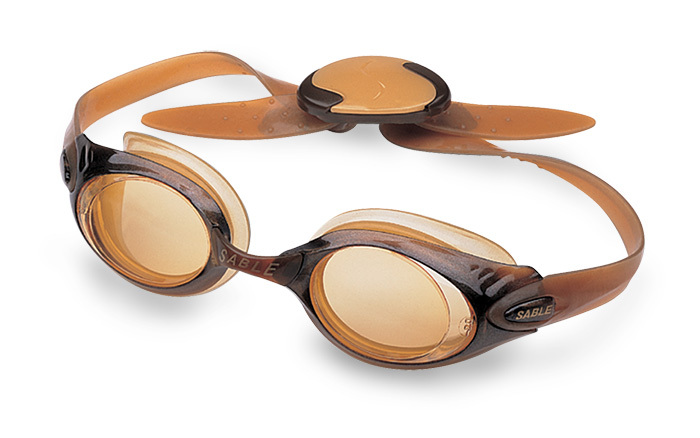 For example, if you want the Amber frame, you can have it with smoke lenses. Amber lens strengths are no longer available. Please select either smoke or blue lenses. For example, if you want the Rose frame, you can have it with smoke lenses. 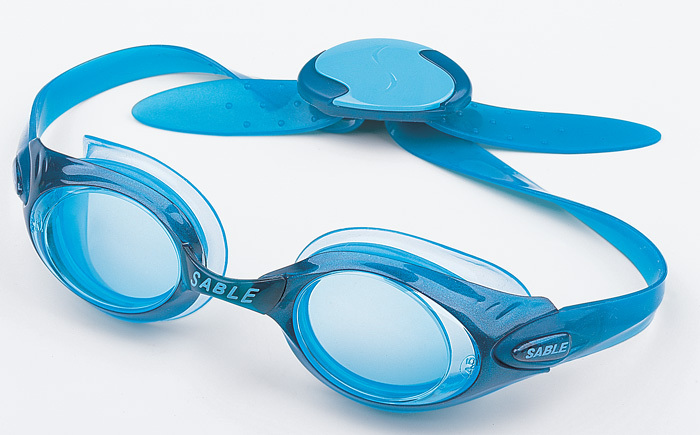 What do top triathletes seek in the ultimate tri-goggle? 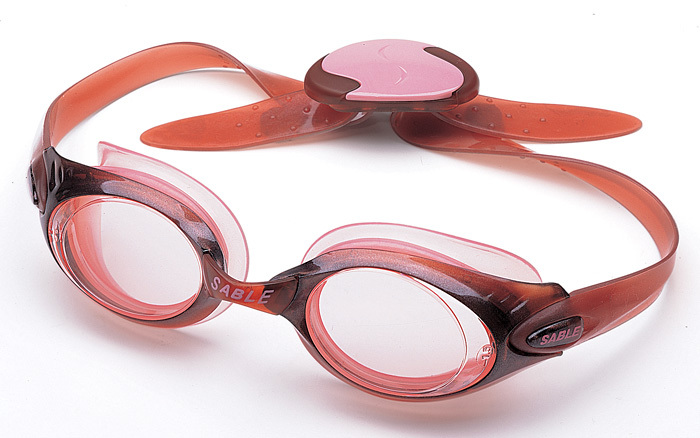 > Flat Lens Technology offers spectacular sighting in open water. 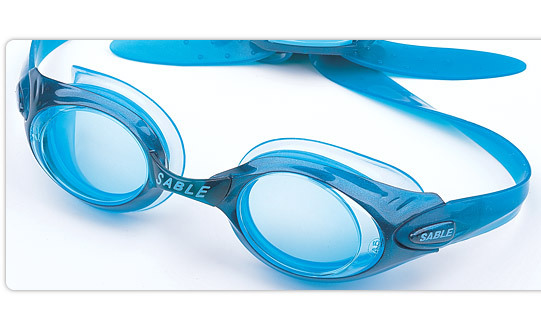 Get razor sharp vision above and below water and ease eye strain. > Permanent hydrophilic Super Anti-fog technology outperforms everything else on the market. No spraying or spitting in lenses! > Flash mirror coating cuts glare. 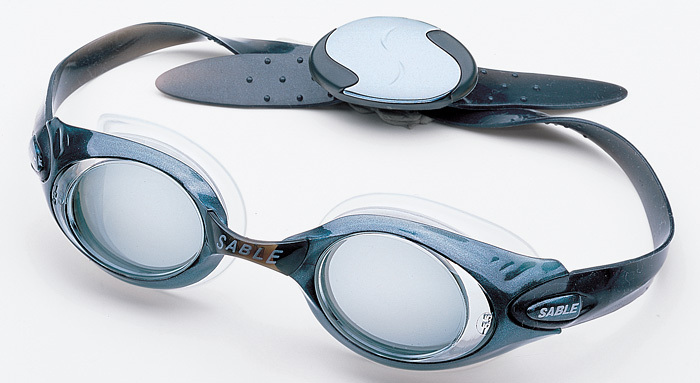 Its hydrophobic surface sheds water, keeping the lens clear. > Customizable prescription lenses aid precision eyesight. Different RX’s can be installed for each eye. Perfect for long distance sighting.